If hiking is your thing, then Asia is your place. This continent boasts some of the world’s most challenging, scenic, and rewarding treks in the world. Every country has got something to offer in terms of worthy treks. It wasn’t easy, but we’ve narrowed it down to the top nine. Nepal as a whole should definitely be on the top of every trekking-obsessed traveler’s Bucket List. Some of the most famous mountains in the world call Nepal home and trails crisscross this country like nowhere else. While many extremists flock to Mt. Everest, another famous trail is the Annapurna Circuit. This 2.5-3 week long hike through the Himalayas will leave you breathless as you pass through ancient mountain villages, cross the Thorong La Pass (the highest point at 5,461-meters), venture through the Kali Gandaki Gorge (deepest in the world), and view some of the tallest mountains in the world. This is a favored hike among those who want the satisfaction of completing a summit trek in just 2 days. Don’t let the short length of time fool you – Mount Kinabalu is the tallest mountain in Malaysia with the peak standing at just over 4,000 meters. 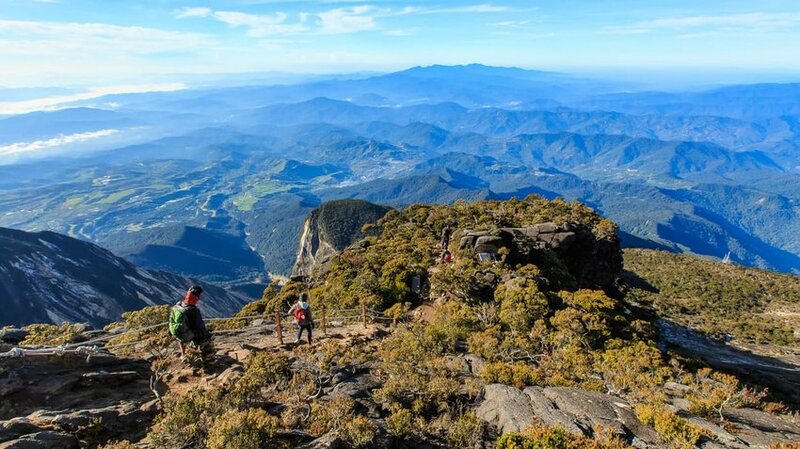 The alpine meadows, grasslands, and shrublands on Mount Kinabalu are among some of the most important biological sites in the world (recognized by UNESCO) with hundreds of plant, bird, and mammalian species. Not to mention, the summit sunrise is spectacular. 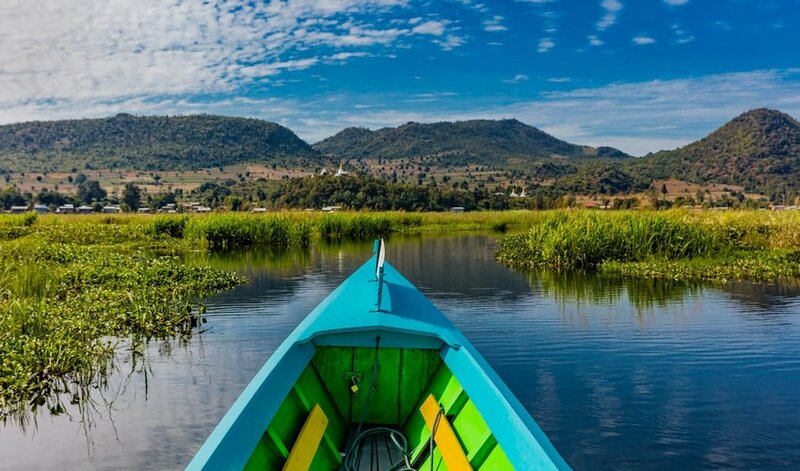 If you’re looking to literally and figuratively “get off the beaten path”, head to western Cambodia’s Cardamom Mountains. This pristine area and untouched jungle surrounding the village of Chi Phat was once the battle ground site between the Vietnamese and Khmer Rouge. Today it’s protected the Chi Phat Ecotourism Project. Reaching the summit (less than 2,000 meters) takes about 3 days, but actually the most spectacular part is trekking in the dense jungle. You’ll have the chance to spot clouded leopards, elephants, gibbons, sun bears and more. Along the way you can bathe in waterfalls, explore bat caves, and marvel at ancient burial sites. Northern Thailand is renowned for its trekking. 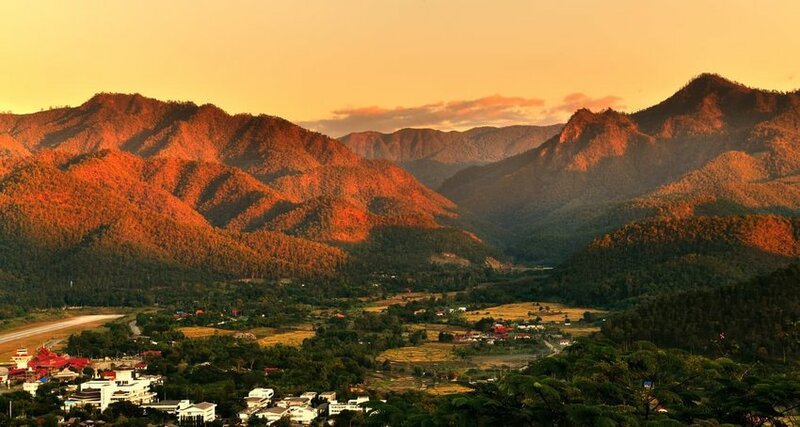 Mae Hong Son, the region lying on the Thai-Burmese border, is a prime spot if you’re craving an authentic experience with the hilltribes of northern Thailand. 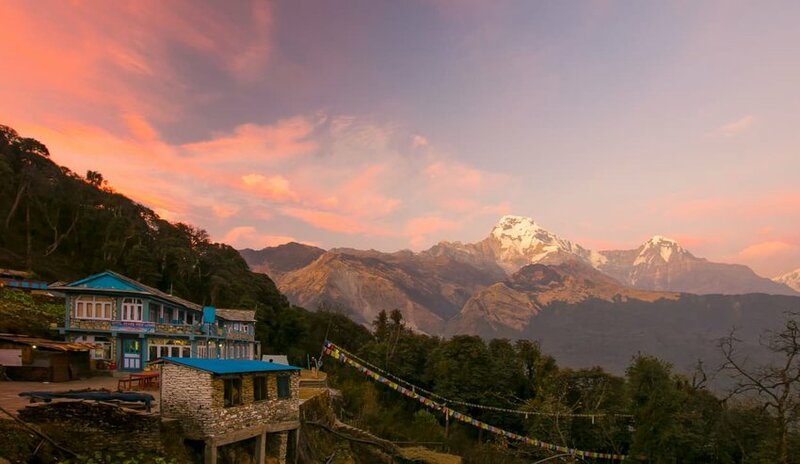 This remote mountainous province offers plenty of trekking trails ranging from 1 to 6 days. One of the most recommended is a 2-day trek with varying environments of rice paddies, bamboo and evergreen forests, grasslands, and a waterfall. The highlight is the night spent in a village homestay with a delicious local dinner cooked by your hosts. This is your opportunity to learn all about the local culture of northern Thailand. Central Myanmar is home to the best hike in the country. Starting in the village of Kalaw, this 3-day trek is relatively easy, but extremely rewarding. You’ll feel like you’ve stepped back in time as you pass through local villages of bamboo huts, roaming buffalo, and rice and tea plantations. Locals are extremely friendly to foreigners and this could be the country where you’ll find the most authentic interactions. Nights are spent in homestays, lending ample opportunity to further learn how the locals live and interact. You’ll also be treated to views of sprawling valleys and rolling mountains. Note: this trail is completely unsignposted, so hiring a guide is strongly recommended. The added bonus of this means your meals will be provided and included in the cost. 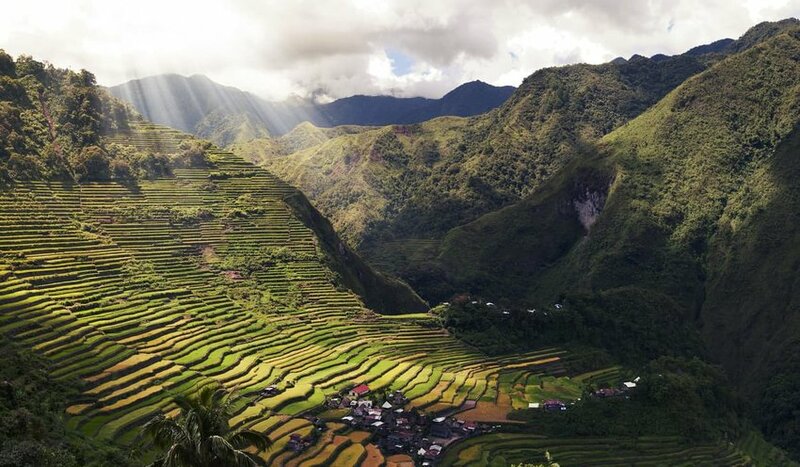 Trekking through the Banaue Rice Terraces is high on the list of amazing treks in Asia. These terraces, carved into the mountainside, planted, and tended to by generations of Ifugao highlanders are among some of the oldest and highest in the world! Batad Rice Terraces is one of the five terraces recognized as a UNESCO Heritage Site and arguably the most scenic. This 3-hour hike is doable for most, but there will be a lot of steps to climb! Depending on the season, you could be viewing endless emerald green tiers, golden-yellow paddies as the rice nears harvest, or the “mirror effect” when the paddies are filled with water and reflections of the sky. Did you know that 70% of South Korea’s landscape is mountainous? This level of topography yields lots of awesome trekking, the best of which can be found in Seoraksan National Park in the northern region. Diverse flora, fauna, and waterfalls can all be enjoyed here. 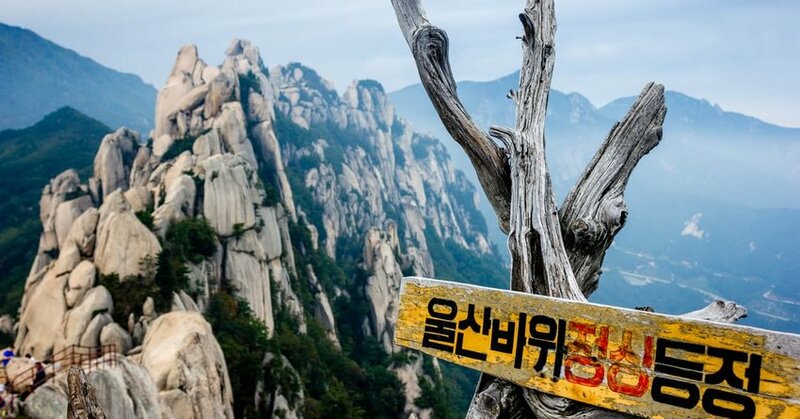 The tallest peak in the park, Daecheongbong, is 1,708 meters high. Reaching the summit can be done in half a day and although it’s quick, it’s very worthwhile. Views of the valleys, waterfalls, the eastern sea, ancient temples, and strange-shaped rocks, and a dip in the hot springs are the rewards. 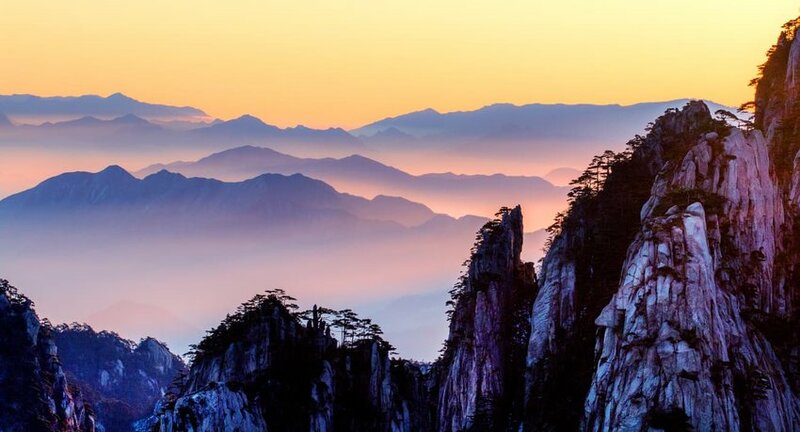 Located in remote northern China near the border of North Korea, the Yellow Mountains could be China’s most magnificent range. Odd shaped rocks (like the Stone Table), gorgeous sunrises and sunsets from prime viewpoints, the West Sea Grand Canyon, Lima Temple, and summiting the Celestial Capital Peak are the highlights. You can also make additional stops at the Huangshan Hot Springs and several ancient villages via the Xidi-Hongcun Ancient Pathway. This trek takes a total of 3-4 days for a 35-kilometer round trip circuit. 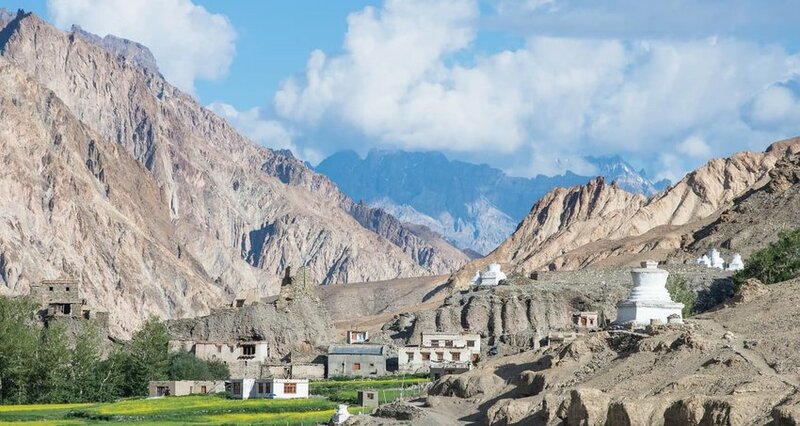 If seeing the Himalayas is your goal, this trek in India’s Ladakh’s region should be on your list. There’s something about this trek that feels magical as you pass by beautiful Buddhist monasteries, traditional mountain villages, and cross stunning high passes. Markha Valley runs parallel to the Himalayas, meaning the mountain views pretty much never quit. Deep-river crossings, striking yet barren landscapes contrast against “Little Tibet”, and rocky canyons give this trek a lot of variety. It’s possible to stay in “tea houses” all along the way as you climb to the two highest points, Gandala La (4,800 meters) and Kongmaru La (5,150). The view from here is indescribable.